Antenna is designed for working with any other linear vertical polarization or linear horizontal polarization antenna. It works perfectly when a strong and stable singal at the long or middle distance link is needed. It's especially effective in the large density areas (cities). When two PANEL MAX 3.7 GHz antennas are used for Point-to-Point connection, it has a very high data flow rate. 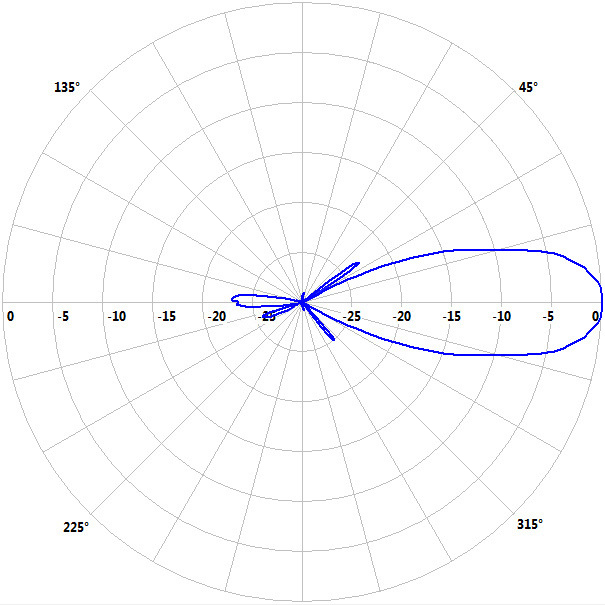 The PANEL MAX 3.7 GHz antenna can be used as a substitute for PARABOLA antennas. 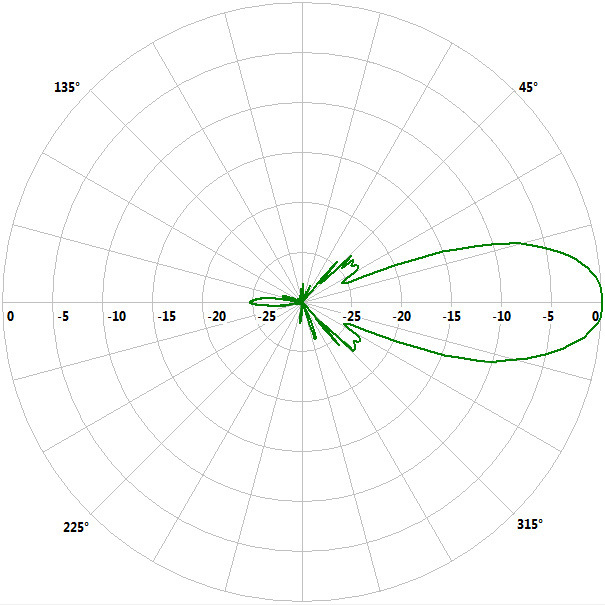 Antenna is designed for use in WiMAX upper 3.5 GHz band (3600-3900 MHz). Mounting Mast handle, diameter from 1/2 to 7/4 inch (allows full rotation). Price: 303.00 PLN / pcs Price: 74.52 € / pcs Add to the basket.